The summer has most definitely long gone, now replaced with some glorious (and not so glorious) Autumn sun. 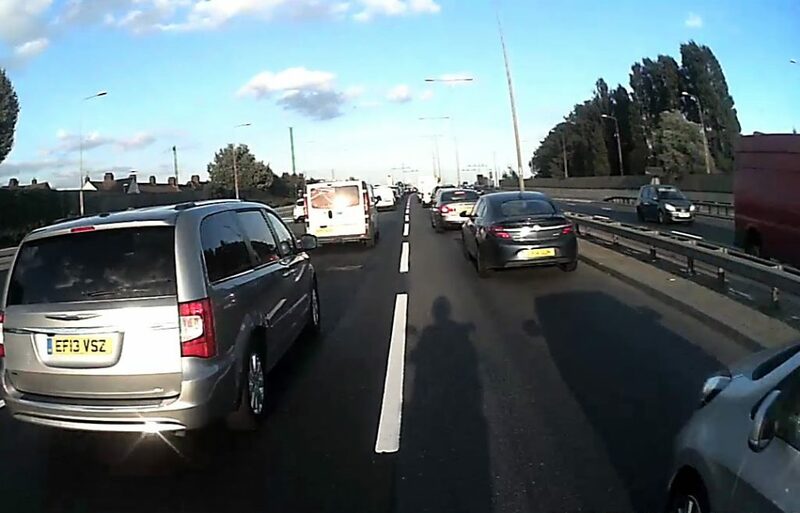 This mild weather is a boon to us bikers, but be mindful of the low sun blinding other drivers and masking your presence. Like the fighter pilots of old who surprised their targets by flying out of the sun, riding West in mornings and East in the evenings could potentially see you surprising fellow road users. Bear the sun in mind, the scope for SMIDSY’s is even greater. Anticipate drivers pulling out, even when looking directly at you. When filtering, drivers may only see glare in their mirrors, or your headlights may blend into the setting sun. Take it steady and don’t assume others have seen you (even less so than normal).